This course can help schools use a salad bar effectively to get kids eating more fresh produce. Salad bars are a great way to get kids eating more fresh produce, but having a successful salad bar program requires a plan. 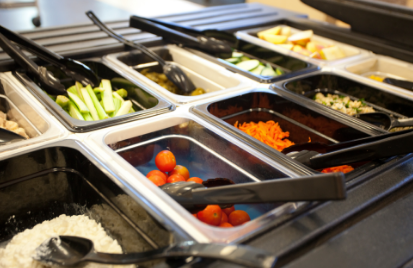 We’ll go in-depth into the planning and assessment needed for salad bar implementation, as well as the complex operational issues of recipe development, production records, and procurement that are the cornerstone of successful salad bars in schools. Lastly, we’ll look at lunchroom education strategies that teach students the proper use of a salad bar, while keeping them excited about going through the salad bar line.